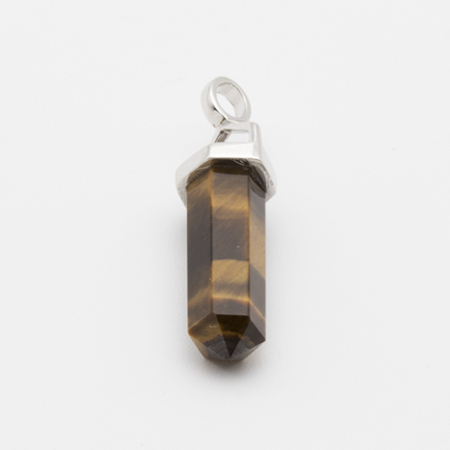 Tigers Eye is a stone of vitality, practicality and physical action. 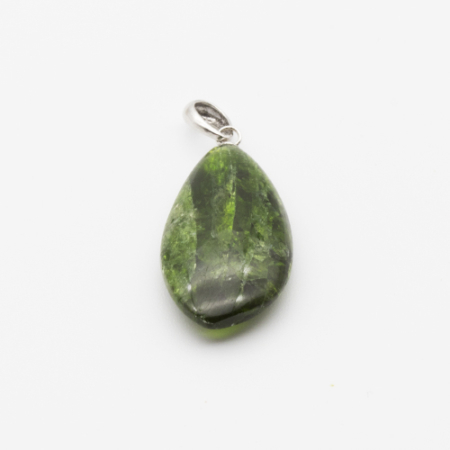 It energies the body bringing prosperity and protection to the wearer. It assists one in taking action while remaining grounded, calm and protected. One of the premier protection stones.